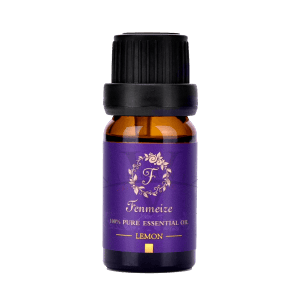 View cart “Vibrantz – Lemon Essential Oil” has been added to your cart. 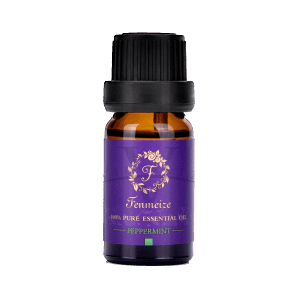 This therapeutic Boswellia sacra (frankincense) resin oil has a deeply relaxing aroma. 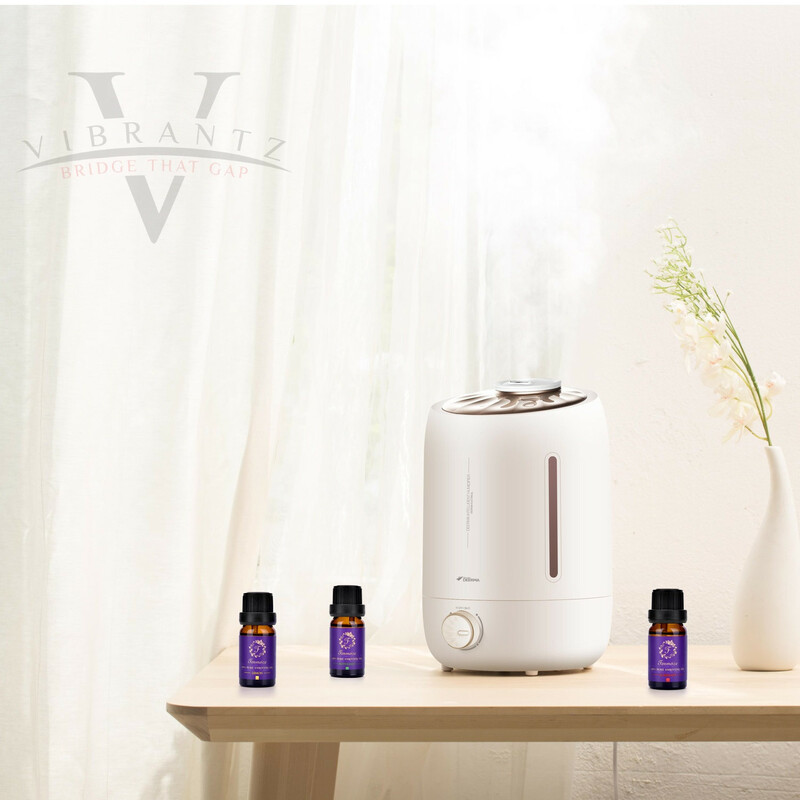 Today, in aromatherapy, this sweet and woody aromatic oil is often used to promote a state of relaxation, helping to encourage slower and deeper breathing when inhaled. 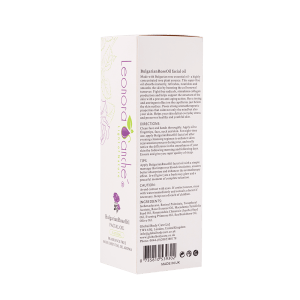 Fresh and uplifting, it’s ideal to use during meditation and mindfulness practices to enhance your wellbeing. Arthritis or rheumatoid arthritis (RA) — Researchers from Cardiff University found that a rare type of frankincense can aid in inhibiting production of inflammatory molecules, and reducing the risk for cartilage tissue breakdown that are precursors to these debilitating conditions. 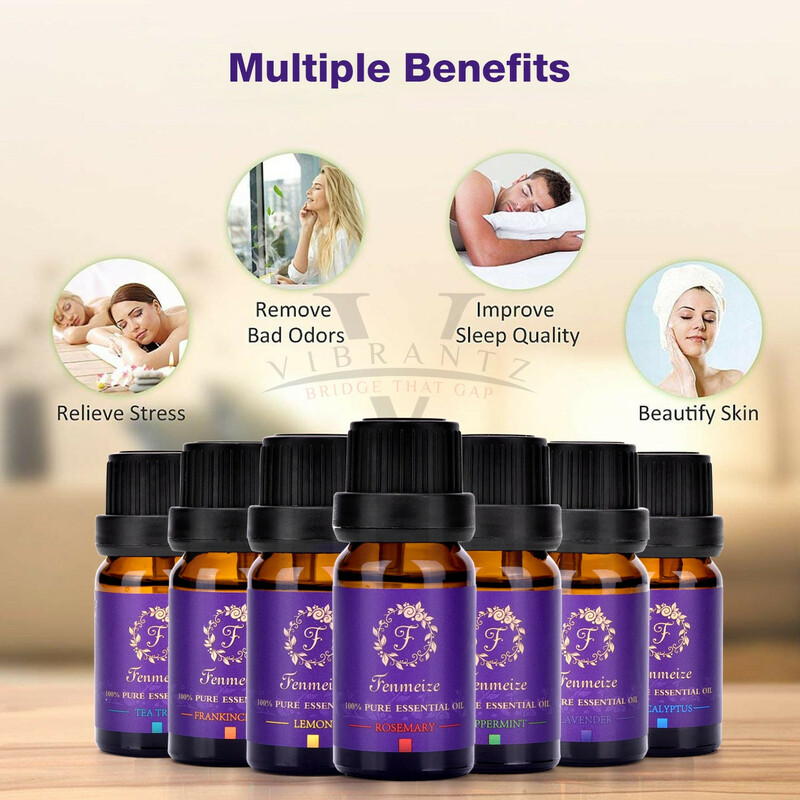 Colds and respiratory disorders — Frankincense oil can help separate phlegm deposits in your lungs, and may alleviate breathing difficulties among people with asthma, influenza, bronchitis, sinusitis and catarrh. Oral health problems — Dental problems such as bad breath, cavities, toothaches, mouth sores and other infections can be alleviated through frankincense oil’s antiseptic properties. One study indicates that frankincense extracts helped manage inflammation caused by plaque-induced gingivitis. Digestive disorders — One study has found that boswellic acids may help with digestive inflammatory diseases such as chronic colitis and ulcerative colitis. 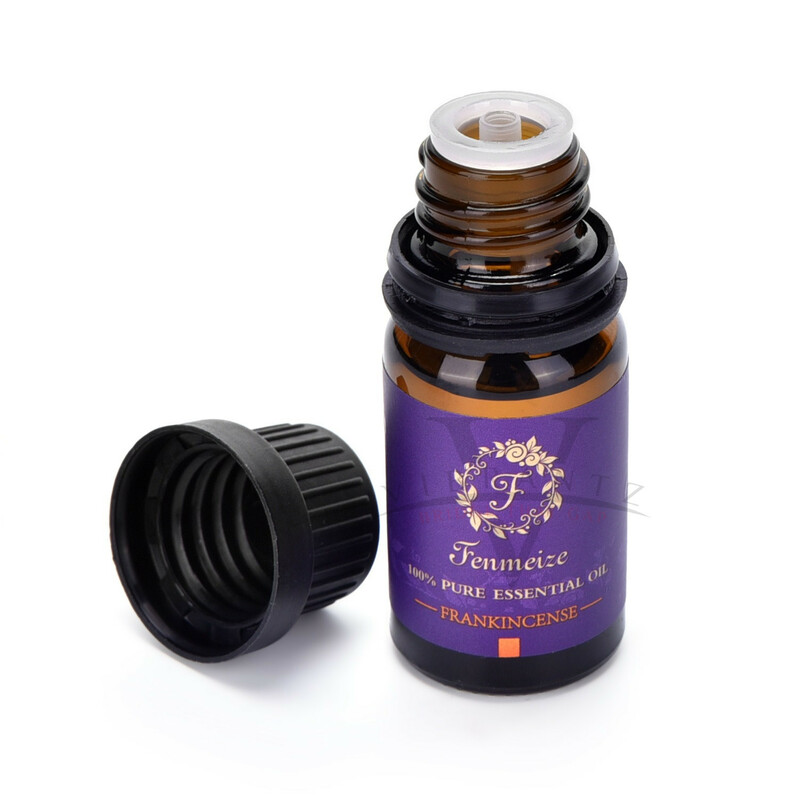 Uterine health — This oil may help control estrogen production, regulate premenopausal women’s menstrual cycles, and assist in lowering uterine cancer risk by helping inhibit the development of post-menopause tumors or cysts in the uterus. Lastly, frankincense oil is linked to cancer-fighting abilities. Researchers are looking into a component in the oil that may help inhibit cancer proliferation in the body. 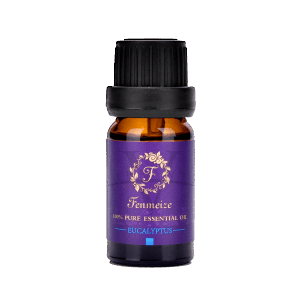 The effects and benefits of frankincense oil can be acquired by applying it topically. Just make sure to blend frankincense oil first with other carrier oils such as jojoba, coconut, olive or sweet almond oil. Applying this oil may help alleviate joint or muscle pain, promote hair root health, and stimulate healing of cuts, acne, insect bites or boils. 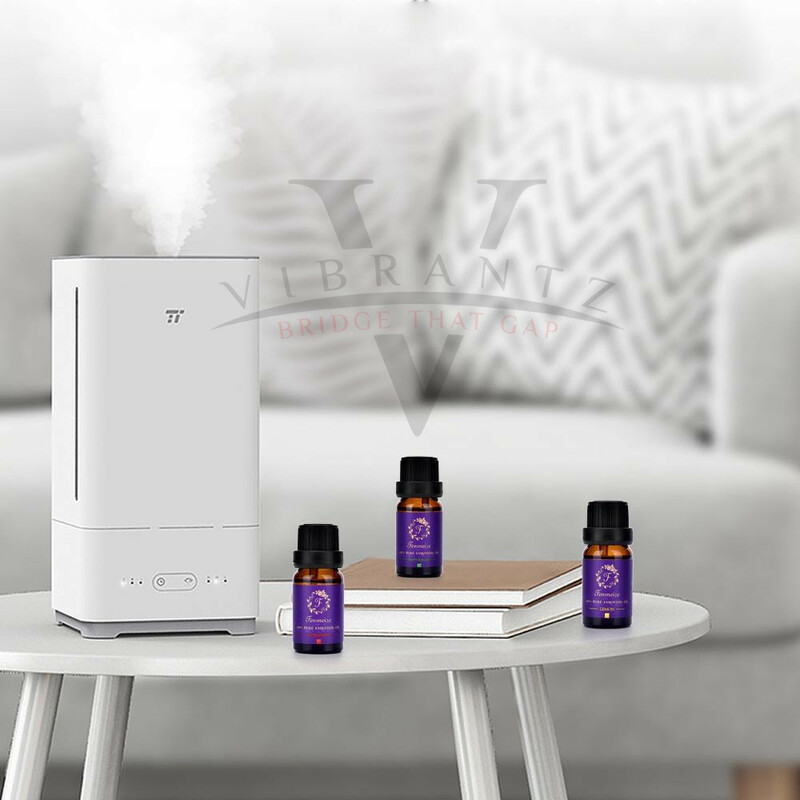 Adding a few drops of frankincense oil into a diffuser or vaporizer may help ease colds and other respiratory problems, and promote calmness and better breathing. 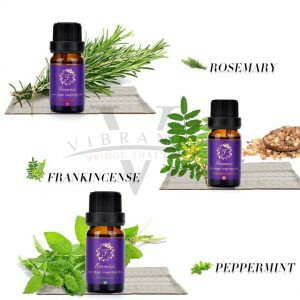 You can also reap these benefits by adding frankincense oil to your bathwater. 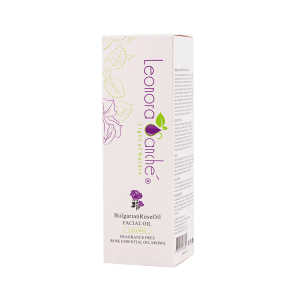 Do not use undiluted on the skin. For external use only. Avoid contact with the eyes. Keep out of the reach of children. Flammable. Use within 12 months of opening. DO NOT USE essential oil directly on your skin or hair. ALWAYS use carrier oils for skin, hair or body. Do not ingest. External use only. Keep away from children.